RRSP or TFSA: Can we help savers make better contribution choices? 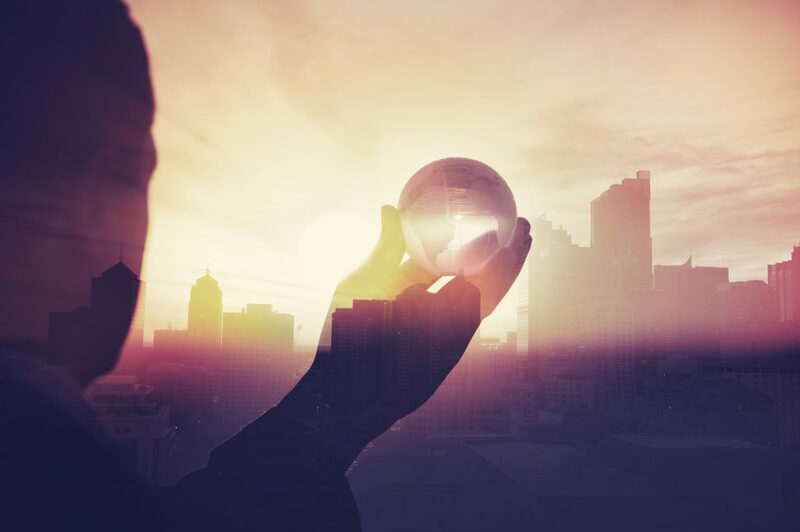 In recent decades, there have been considerable changes, not only in the saving habits and tools of Quebecers and Canadians, their governments and their employers, but also in the vision and definition of retirement. Profound and constant transformations in the labour market as well as socio-demographic and technological elements have all played a role in these changes. The supply of financial products for savings and risk management in personal finance has grown significantly over the last 40 years, in an environment where money savers have limited financial knowledge, and in which decision-making has been clearly shown to be influenced by perceptions and psychological factors. How do we achieve the right balance between the needs of consumers, the role played by the financial sector, the regulatory framework and public policy on retirement and savings? 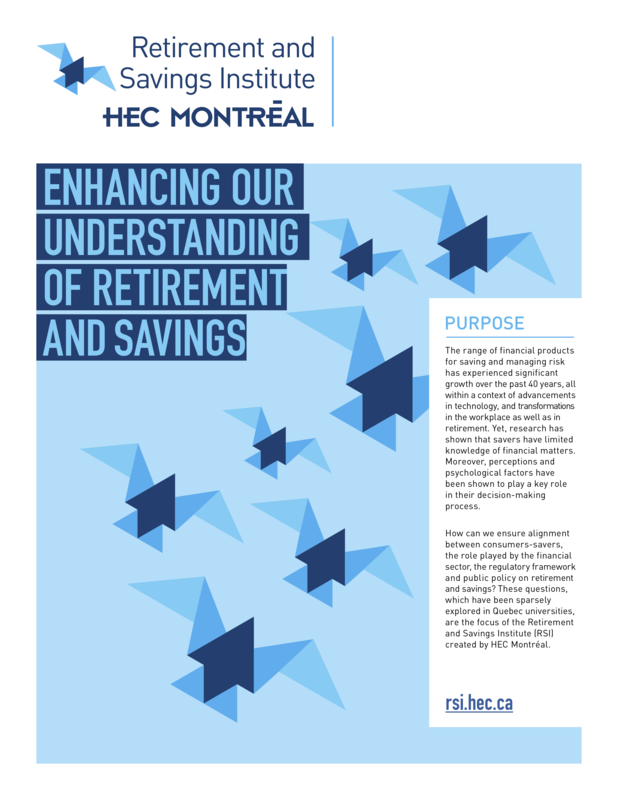 The Retirement and Savings Institute set up by HEC Montréal addresses these specific issues, which have been scarcely studied in Québec universities. The creation of the Institute was made possible by a major donation from Power Corporation of Canada made as part of the Campus Montréal fundraising campaign. Support the dissemination and transfer of research findings on the topics of retirement and savings.